More rumours about the iPad mini continue to surface. The latest is that the side bezels (when held in portrait) will be thinner, similar to the iPhone and iPod touch. This will make the device look more like a large iPod touch than an iPad although we believe it will still be classed as an iPad mini. 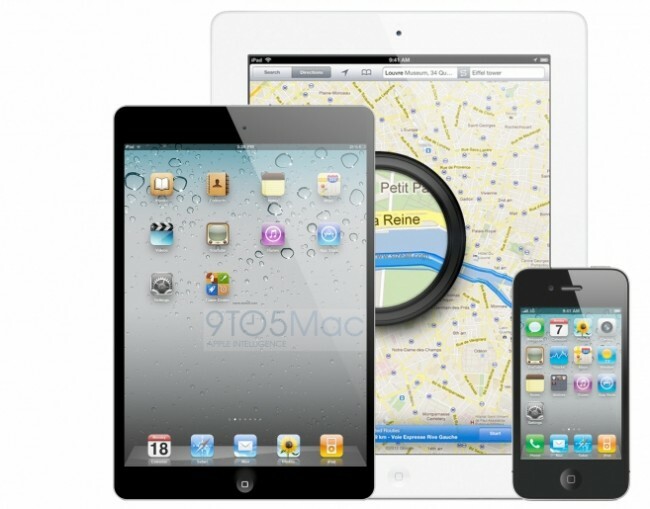 It is believed that Apple uses a large bezel around the regular iPad so that users can actually hold it. If you consider the drop in size of the iPad mini then it isn’t unreasonable to think that side bezels do not need to be fat simply because it can be held in one hand comfortably (in portrait). Having a wider bezel at the top and bottom also makes sense as when held in landscape mode it will be near impossible to actually hold the device from edge to edge, hence somewhere wider to hold it under your thumb. Of course, all are still rumours and I’m not even sure Apple will be launching an iPad mini at the same time as the iPhone 5 due to that being two major product launches on the same day. If the rumours are true and an iPad mini does launch, I expect to see it announced in November to give a little time from the iPhone launch and put it just in time for Christmas as well as a decent gap between the regular iPad update that will likely happen in March 2013. As for other details… we’ve seen leaked pictures of the back casing which has no camera hole although those will simply need to be drilled. An iPad mini with a rear camera makes far more sense than a regular iPad with a camera so I think they’ll add one on the back. A camera on the front will also be pretty much expected as it will be a great device for FaceTime. Price wise, it will likely cost $299 or less at launch and perhaps will come in a 16/32GB model but I’m not sure if an 8GB or 64GB will be an option.